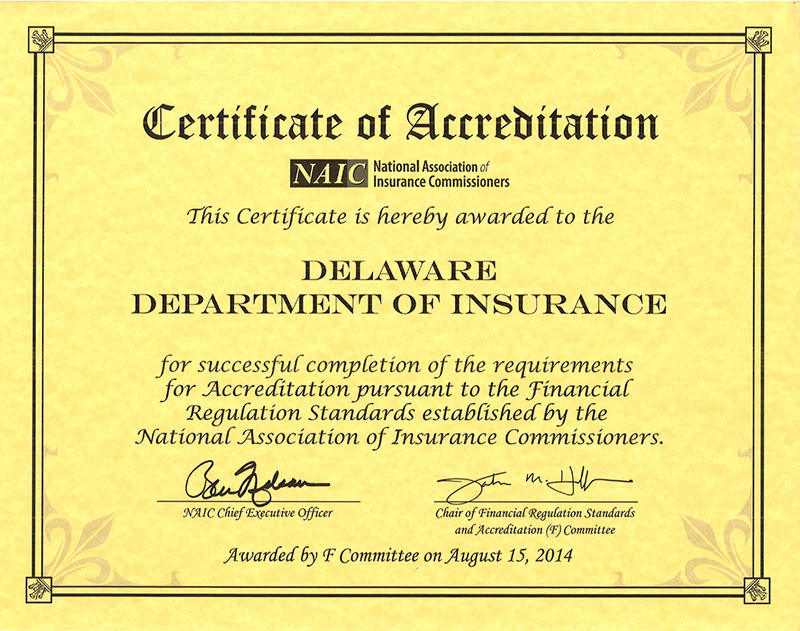 The Delaware Department of Insurance is a member of the National Association of Insurance Commissioners (NAIC), and is subject to the NAIC’s Financial Regulation Standards and Accreditation Program. NAIC conducts a full accreditation review of each state’s insurance department once every five years. 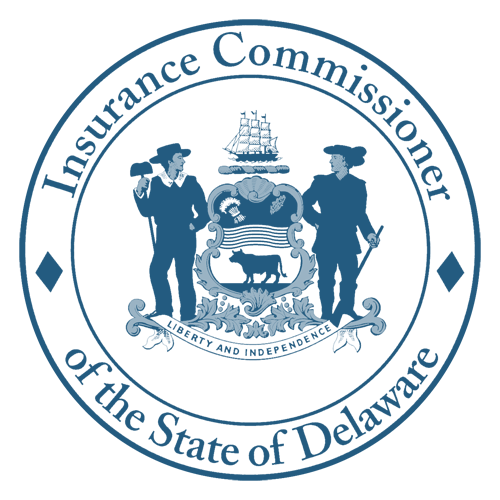 This process includes a full review of laws and regulations, financial analysis and financial examination functions, and organizational and personnel practices to assist in determining a state’s compliance with the accreditation standards. Each state is also subject to an interim annual review. Delaware’s last full review was completed in August 2014. 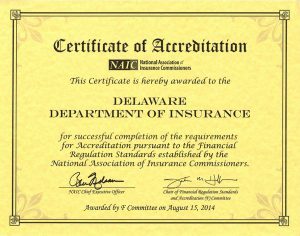 The State of Delaware is part of the U.S. insurance regulatory framework which is a highly coordinated state-based national system designed to protect policyholders and to serve the greater public interest through the effective regulation of the U.S. insurance marketplace. 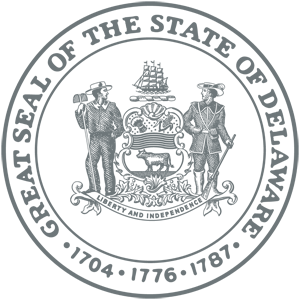 Through the National Association of Insurance Commissioners (NAIC), U.S. insurance regulators, establish national standards and best practices, conduct peer reviews and coordinate their regulatory oversight to better protect the interests of consumers while ensuring a strong, viable insurance marketplace. US insurance regulators also participate in the International Association of Insurance Supervisors (IAIS) along with the NAIC by participating in all its major standard setting initiatives, including working with fellow regulators from around the world to better supervise cross-border insurers, identifying systemic risk in the insurance sector, and creating international best practices.